This is a fun t-shirt for everyone! 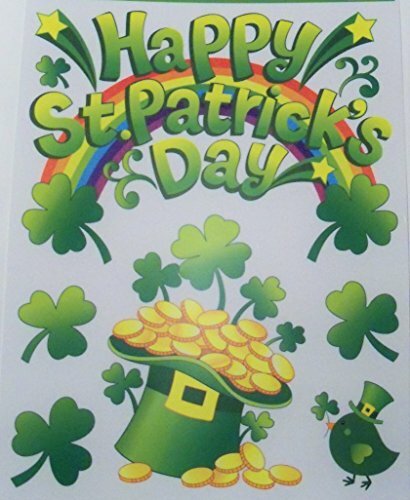 The original design is done in Kelly Green on a light tan shirt. Two mythical creatures face off in epic battle! 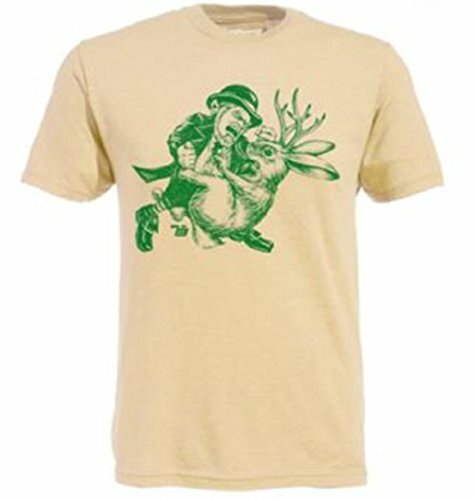 This fun shirt from Ames Bros features an original design of a fierce leprechaun battling a jackalope. The epic shirt was featured in an episode of It's Always Sunny in Philadelphia, worn by Charlie. 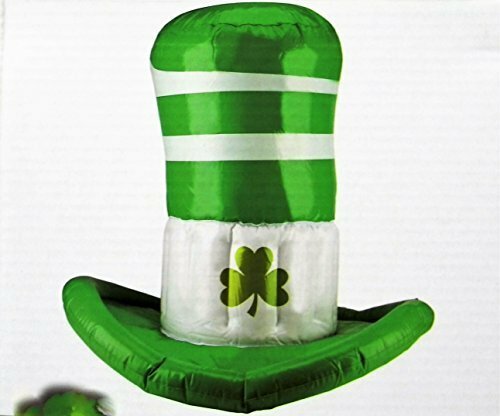 Pick this up for your Irish friend, your favorite fan of It's Always Sunny, or your pal who loves eccentric and awesome tees.